Where do I find all PTH Weekend events on this site? Will all events taking place on the PTH Weekend be cited on the on the Path Through History Weekend website? If your event is approved as a Path Through History Weekend Event, it will appear on the website. How will I be notified about PTH Weekend status? Once your event is submitted and approved, you will get updates about PTH Weekend through the email you provided on the event registration form. Sign Up For Email Updates today to keep informed! How will PTH Weekend events be promoted? What type of support will my event receive? All participating organizations, and I Love NY, will help promotion of these events to have a much broader reach, bringing them to a wider audience and raising the profile of heritage tourism throughout New York State! 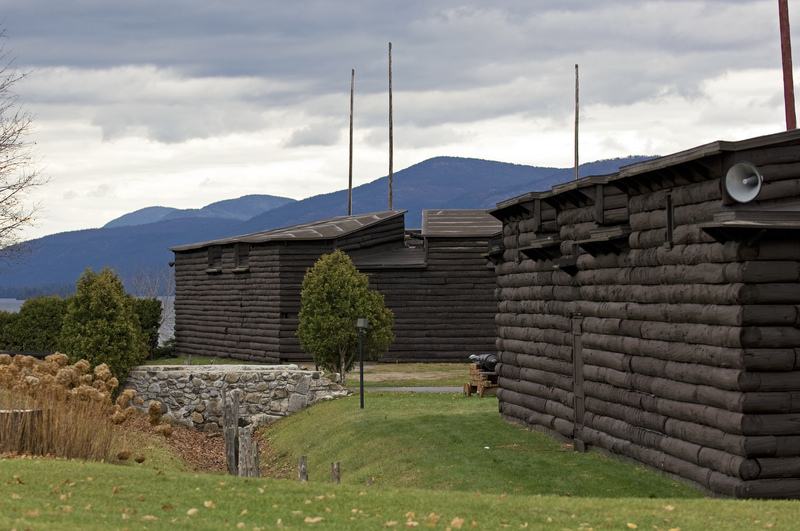 Path Through History Weekend events will receive promotion through the I Love NY website. Press releases, Public Service Announcements, and social media outreach will all be deployed in order to make Path Through History Weekend a premier event this summer! programs, discounted or free admission, or any event that celebrates national, state or local heritage. Historic sites, museums, architecturally significant buildings, local historians and historical societies, battlefields, historic districts, community groups and any resources that connect directly with New York State heritage are all invited to participate and get involved. Who do I contact about PTH Weekends? Contact us with questions about Path Through History Weekend: 914-592-6726 or email: info@paththroughhistoryweekends.com. If you send us an email, please include a contact phone number for follow up. What are the Themes for PTH Weekends events?